An Allen mother wants to restore a Texas tradition by raising money to reseed the bluebonnet field at JCPenney headquarters in Plano. "When you first see that field, you're just in awe of it," said Liz Alexander. "It's just this sea of blue. I mean, literally everywhere you can see. You can see it from miles away, this huge blue field." 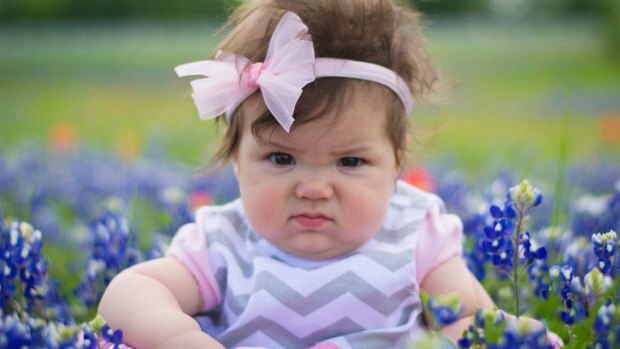 Alexander, a professional photographer, has been visiting the bluebonnet field for years, but said her visit this spring was disappointing. "This year, in 2014, there was nothing," she said. "It was literally just tall green grasses, and I think maybe 12 bluebonnets. And the red and pink poppies didn't come back either." She has now teamed up with the nonprofit group Forever Bluebonnets to raise the money needed to reseed the field, which is open to the public. "I want to do something to give back and help continue for future generations," Alexander said. She said JCPenney will plant the seeds, at the cost of $750 per acre. "You just don't see fields off bluebonnets, you know, growing on the side, wild, that often, so I feel like if JCPenney will help take care of it and keep it open to the public it's something that's important to do," Alexander said. "JCPenney reseeds its field every few years, but Mother Nature determines how lush those flowers will be each season. We appreciate the support of our community partners who will help ensure that the Legacy campus remains a popular bluebonnet destination for many years to come." Time is running out to make the bluebonnets bloom in 2015, because the seeds must be planted this fall. If you care to help, follow this link to learn more.